What Additions Can I Make to White Frosting to Make Chocolate? There are many varieties of chocolate in the world, but the three popular classifications of chocolate are dark, milk and white chocolate. 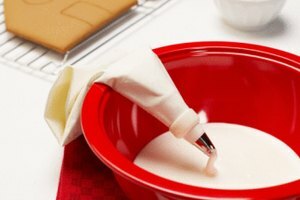 The base of frosting is powdered/confectioner’s sugar, which results in a white colored frosting. To this white frosting, you could add additions that change it from vanilla to chocolate-flavored frosting. 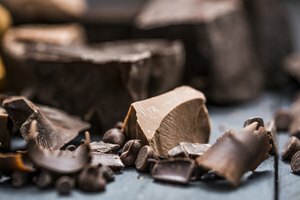 Chocolate can be split up into four categories: bittersweet, milk, semisweet, unsweetened and white chocolates. 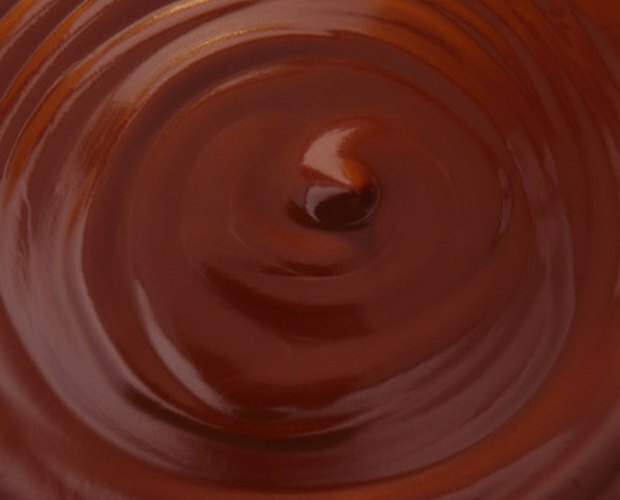 Bittersweet and semisweet chocolate contains at least 35 percent chocolate liquor and no more than 12 percent of milk solids and varies in its sweetness. Milk chocolate has cocoa butter, vanilla and sugars that are added to the 3.3 percent of milk fat, 10 percent or more chocolate liquor and 12 percent milk solids that make it up. 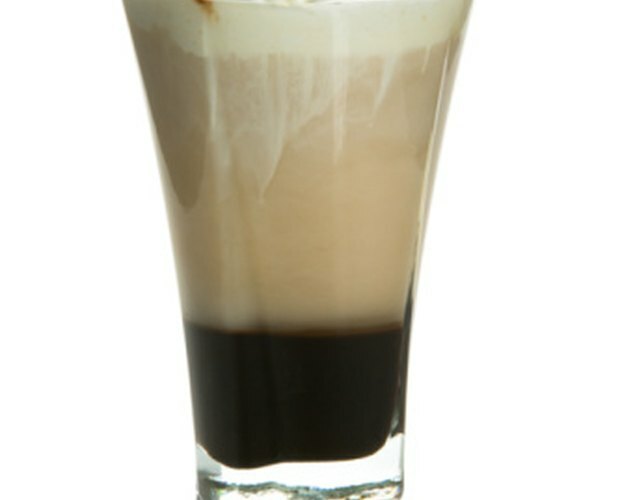 Unsweetened chocolate is the solid form of chocolate liquor. White chocolate does not have any cocoa powder or chocolate liquor which is why it is white in color. It contains 20 percent or more cocoa butter, 14 percent of milk solids and 3.5 percent milk fat. 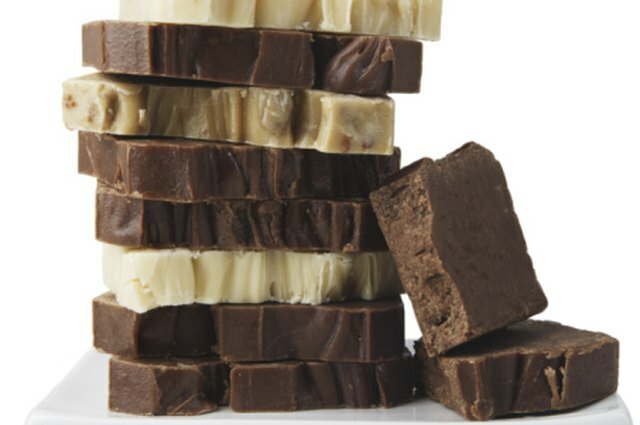 Chocolate bars can come in all flavors of chocolate from dark to milk or white chocolate and are also mixed with other things like caramel and almonds. To add to white frosting, melt down the chocolate first. For every cup of white frosting, add about 2.5 oz. of chocolate. This may vary depending on how much sugar is already in your white frosting and how much sugar is in each chocolate bar. Take an interesting twist when adding chocolate bars and use bars with various flavors and textures, like those that have nuts added or dried fruit. In terms of flavor, chocolate chips can come in all flavors of chocolate. Just as with the chocolate bars, you should melt down the chocolate chips before adding them to the frosting. Add about 1/3 cup of chocolate chips for each cup of white frosting. You could even mix two different kinds of chocolate chips to get a more unique flavor. Chocolate liquor is the liquid form of pure chocolate and is very dark in color. The part of the cocoa bean that chocolate liquor is made from is the nib/center of the cocoa bean and the nib is ground up into a liquid. Being that is it has a very strong flavor, when adding it to a recipe; you should take care to not add too much. If you do, the taste may be overpowering. When adding chocolate liquor to white frosting, you should start with a tablespoon of chocolate liquor (for every cup of white frosting, so if you have 3 cups of white frosting, you would start with 3 tbsp. of chocolate liquor), taste it and if more is needed, add in increments of teaspoons. After cocoa butter is pressed out of chocolate liquor, there are solids that are left behind and those solids become cocoa powder. When adding the cocoa powder to the white frosting, take into account what shade of brown you want the frosting to become. Start with 1 cup of white frosting and add 1/4 cup of cocoa powder. If you want a darker shade than what you see, keep adding cocoa powder in 1/4 cup increments. 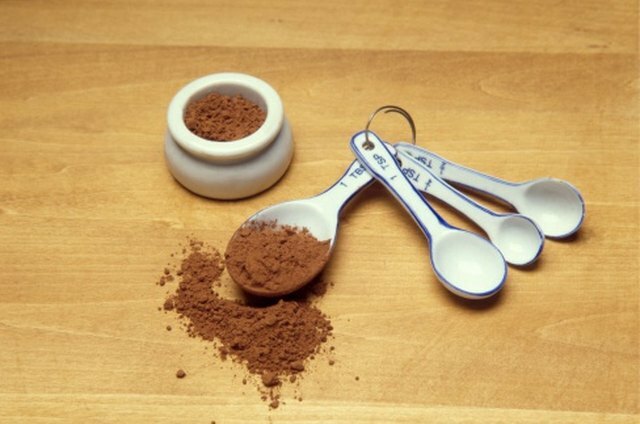 Pure cocoa powder does not have any added sweeteners so you will be able to control the color and the sweetness.